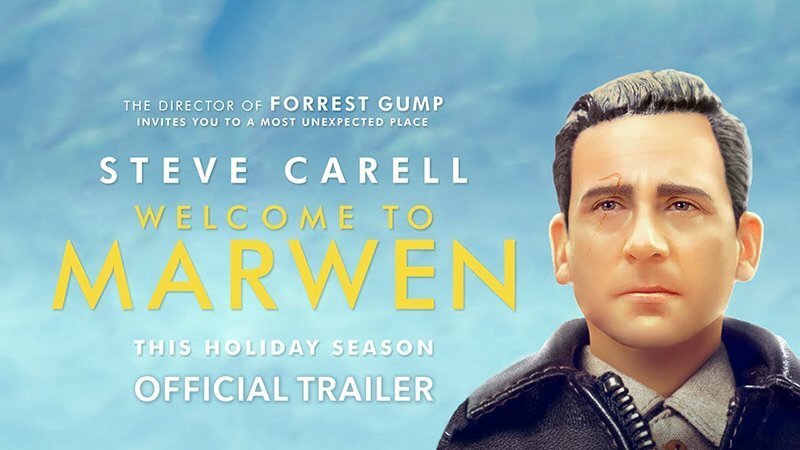 Universal Pictures has released the official trailer and poster for Academy Award-winning filmmaker Robert Zemeckis‘ (Forrest Gump, Steel Soldiers) upcoming true story Welcome to Marwen. The movie stars Oscar nominee Steve Carell (Foxcatcher, The Office) as a man discovering how art can restore the human spirit. Check out the trailer now in the player below, as well as the poster in the gallery! When a devastating attack shatters Mark Hogancamp (Carell) and wipes away all memories, no one expected recovery. Putting together pieces from his old and new life, Mark meticulously creates a wondrous town where he can heal and be heroic. As he builds an astonishing art installation — a testament to the most powerful women he knows — through his fantasy world, he draws strength to triumph in the real one. Welcome to Marwen is a bold and timely film that shows your imagination can help you find courage in the most unexpected place. Oscar-winning producer Steve Starkey (Forrest Gump, Flight), Jack Rapke (Cast Away, Flight), and Cherylanne Martin (The Pacific, Flight) of Zemeckis’ Universal-based ImageMovers banner produce alongside the director. Jackie Levine executive produces along with Jeff Malmberg, the director of the 2010 documentary that inspired Welcome to Marwen. The movie, written by Zemeckis and Caroline Thompson (Edward Scissorhands, The Nightmare Before Christmas) also stars Eiza González, Diane Kruger, Leslie Mann, Merritt Wever, Janelle Monáe, Neil Jackson, Siobhan Williams, Matt O’Leary, and Stefanie von Pfetten. 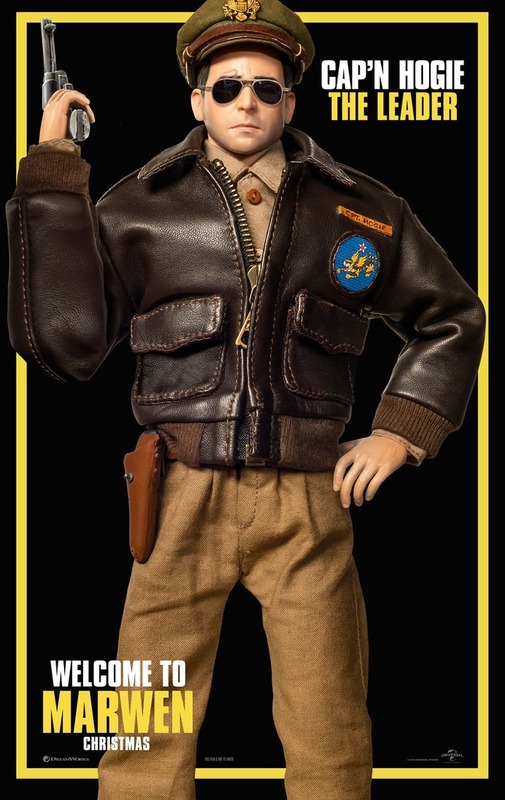 Welcome to Marwen will arrive in theaters on November 21, 2018.